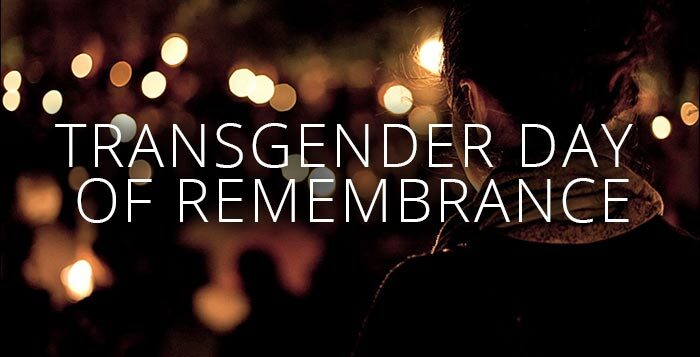 International Trans Day of Remembrance is held to remember and memorialise those across the globe who have lost their lives to transphobic hate crime over the last 12 months and to raise awareness of this issue. Three events are happening in Bristol. At 2pm the Trans Flag will be raised above City Hall, College Green, by the Lord Mayor, The Right Honourable Councillor Alastair Watson. This is a public event and all are invited. A Ceremony of Remembrance is to be held from 6:30pm to 7:30pm at the Pavilion on the Harbourside, near to the Lloyds TSB building. Organised by Bristol’s trans community, this is a private event open to trans people, their friends, family and allies. The Pavilion will be open from 6pm. After the ceremony, join the Rainbow Group (the LGBT network at Bristol City Council) and LGBT Bristol for refreshments and nibbles. Ruth Arnold from Bristol Hate Crime Services will be there with information on Hate Crime support, and Sarah Minter from LGBT Bristol would like to hear from all those who would like to input into research she and Alex are conducting to develop a plan for funding to provide better trans support, provision and awareness in Bristol. For further information see the TransBristol website. Click here for directions to the Pavilion.